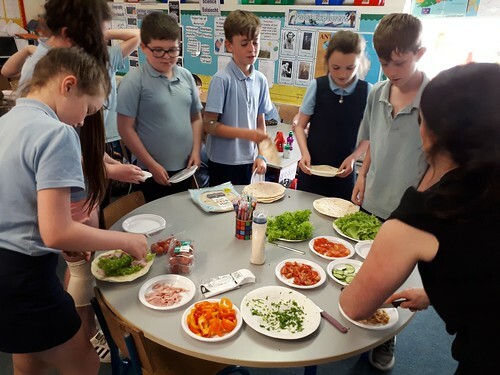 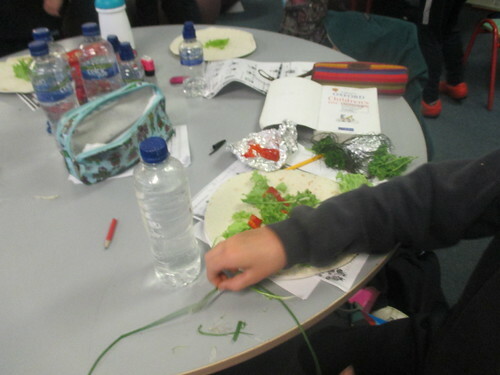 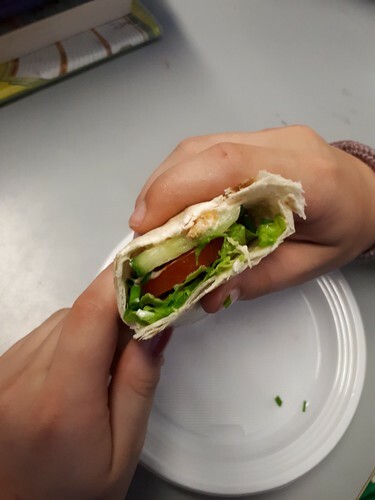 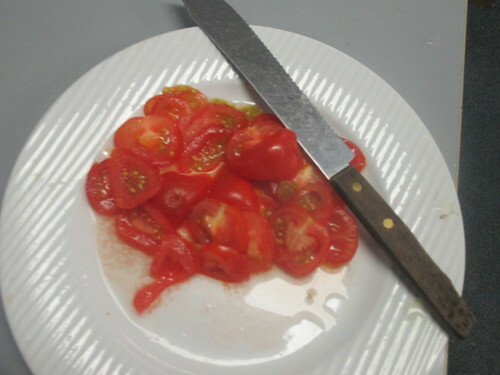 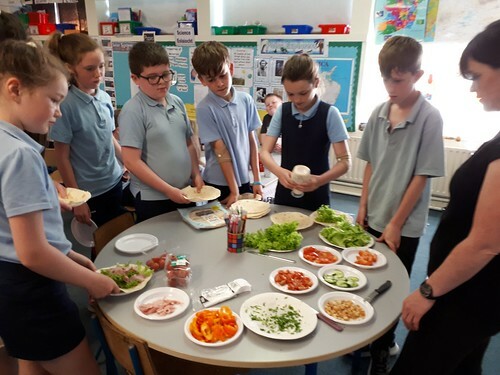 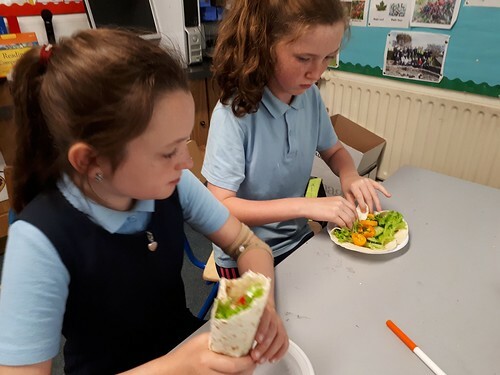 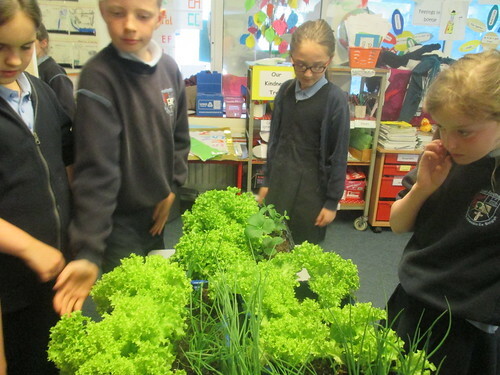 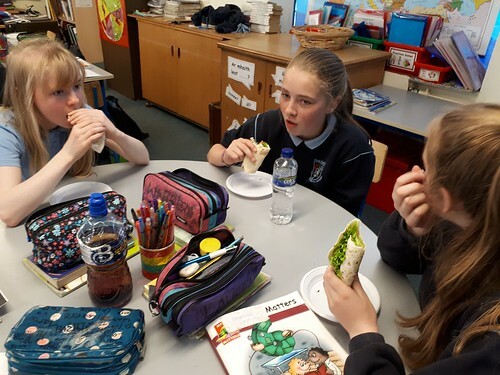 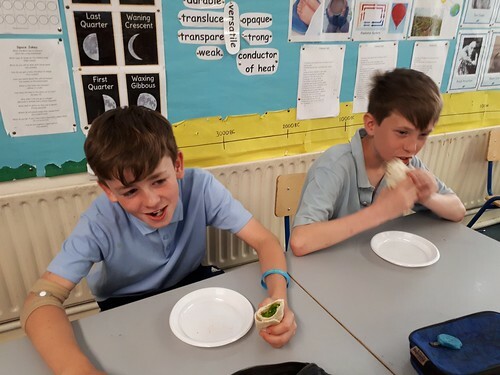 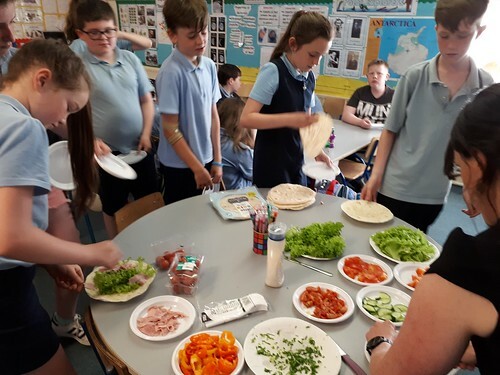 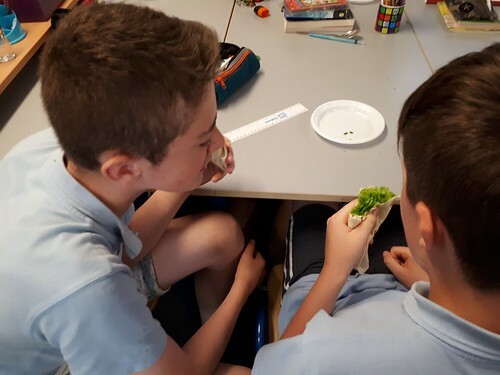 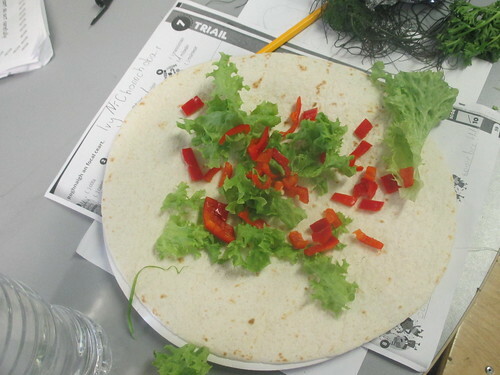 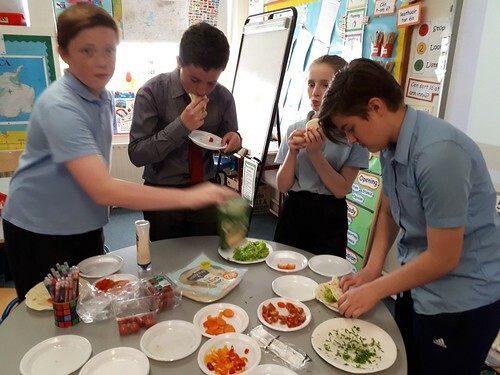 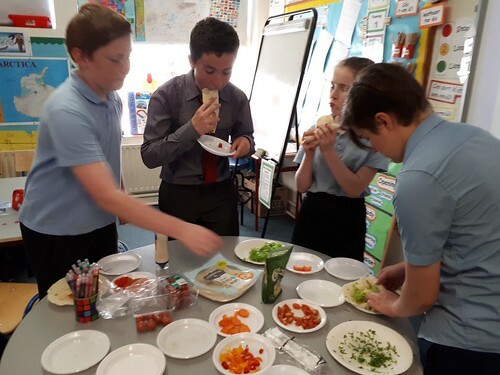 Ms Towey helped the children make delicious, healthy wraps form our green house produce. 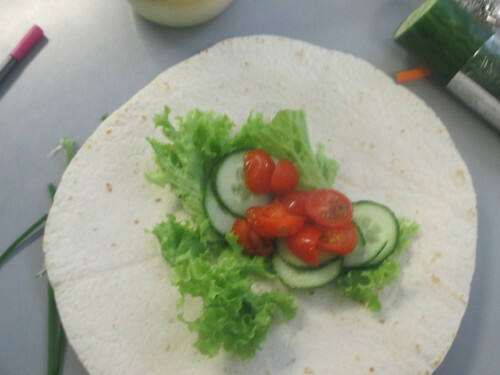 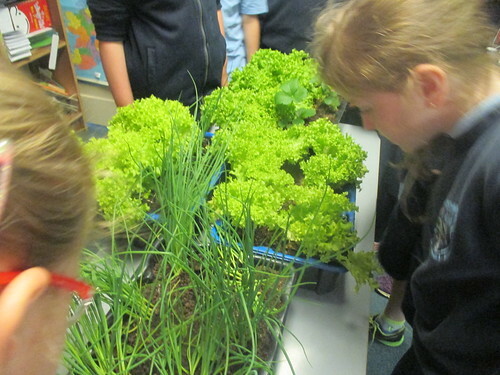 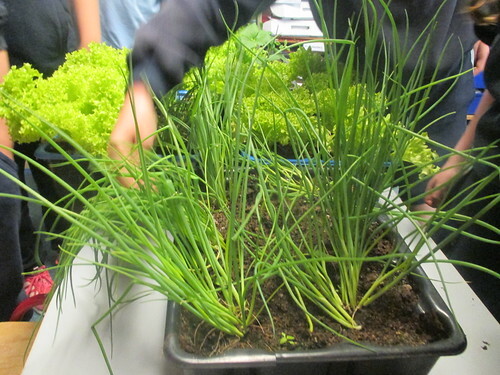 Some of the produce produced by the pupils in our greenhouse made from recycled plastic bottles. 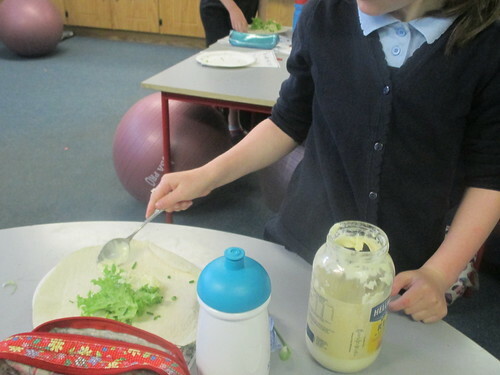 The children enjoyed a very healthy lunch. 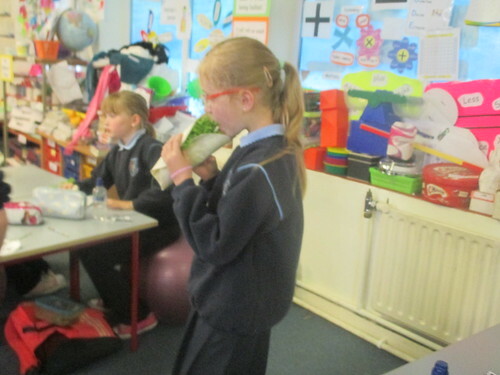 Ellen, Alisha, Jane, Matthew, Aoife and Natasha.